25 mm higher. 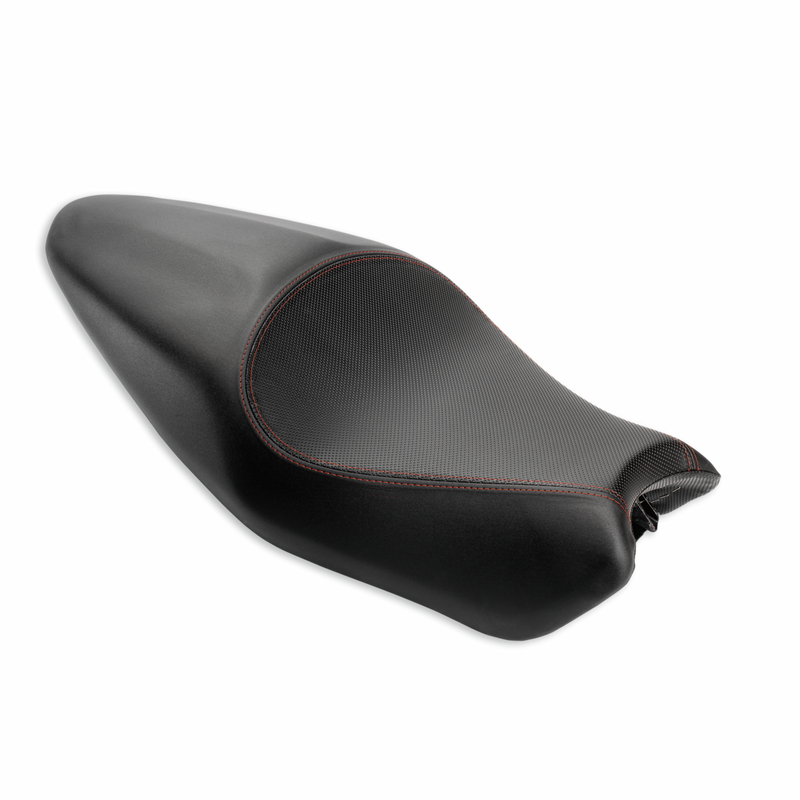 It ensures further improved ergonomics and increased rider and passenger comfort. This seat is built with high-density foam and covered with fine anti-slipping materials resistant also to atmospheric agents.